Home/Uncategorized/Ecstatic Dance is coming to Davis in Feb! Ecstatic Dance will be coming to Davis starting the first weekend of February. 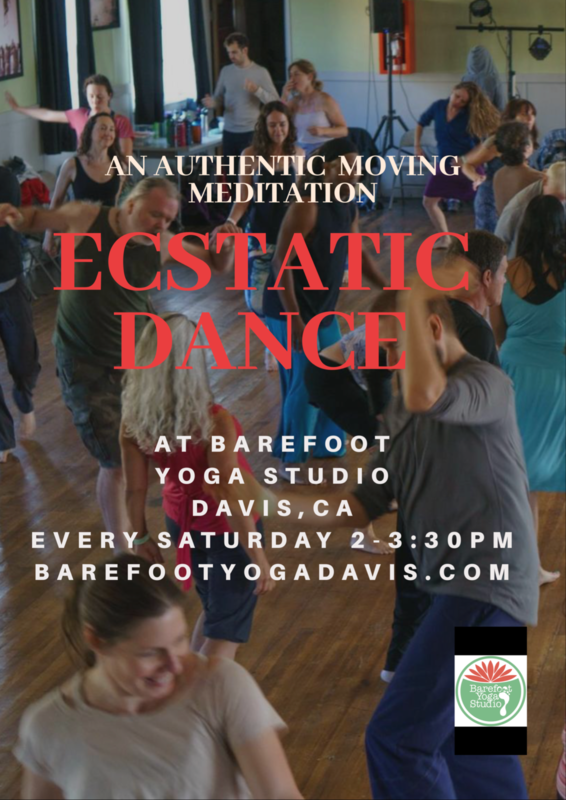 It will be every Saturday from 2:00-3:30 at the beautiful studio of Barefoot Yoga. Please welcome our host Scott Jenkins! Scott has been practicing Ecstatic Dance for three years. He integrates a wide range of practices into his life for self growth and peace such as shamatha meditation, yoga, breathwork, music, and dance. He is interested in building a stronger community around these practices to better integrate the practices for himself and to help others benefit from said practices.